Short sale subject to 3rd party approval. 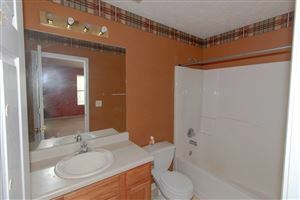 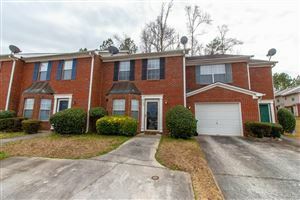 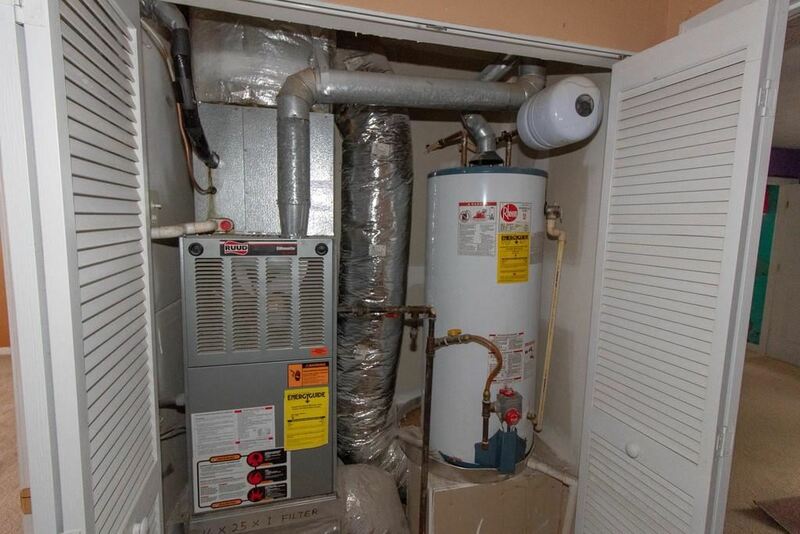 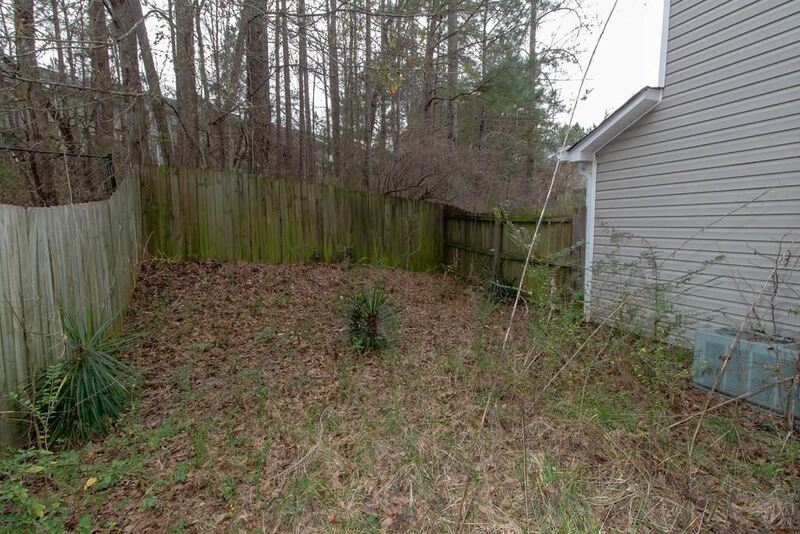 Nicely maintained 2 bed/2 bath townhome with very little needed to make this your next home. 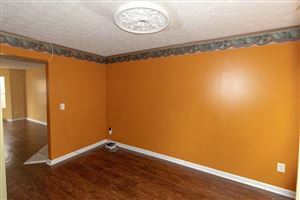 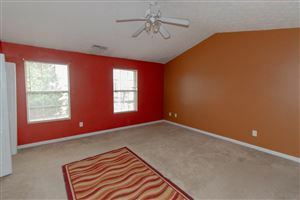 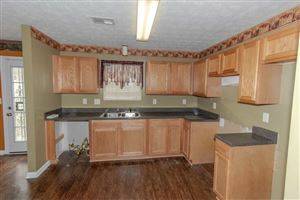 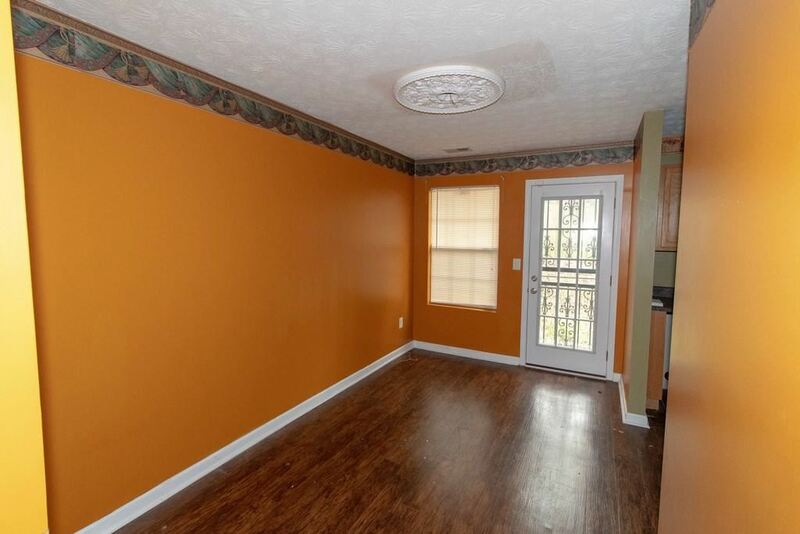 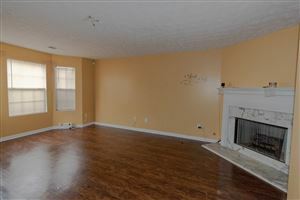 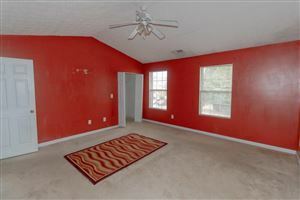 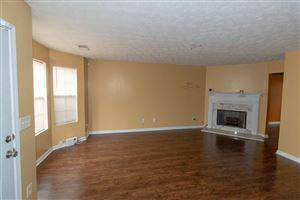 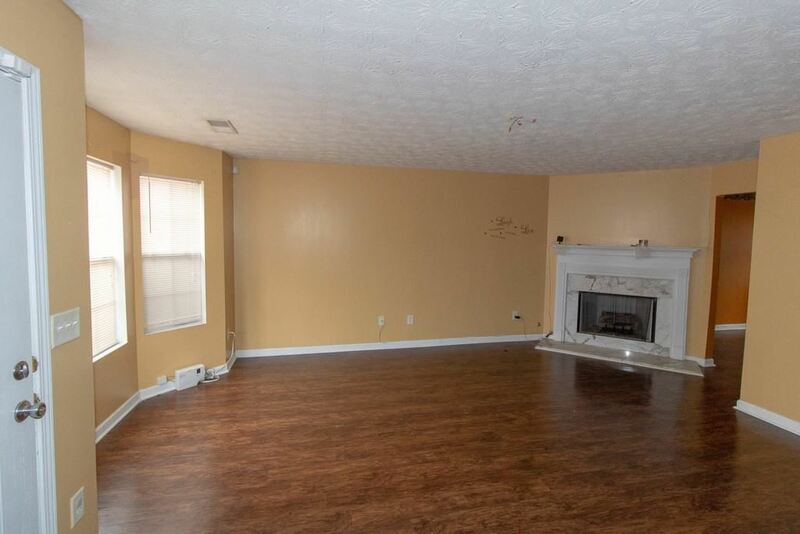 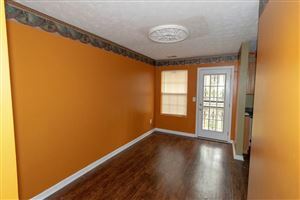 Large family room, great for entertaining, spacious kitchen. 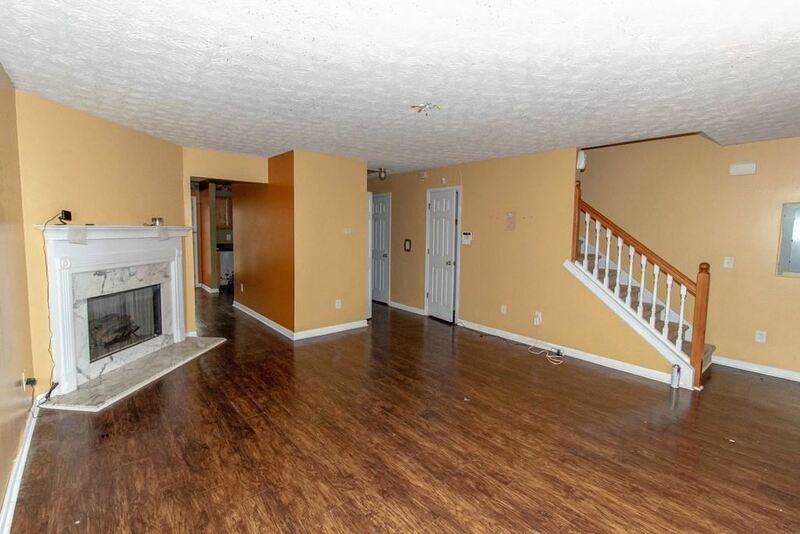 Hardwood flooring on lower level. 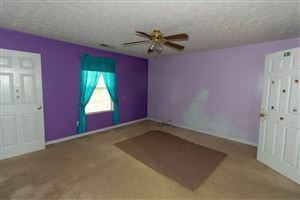 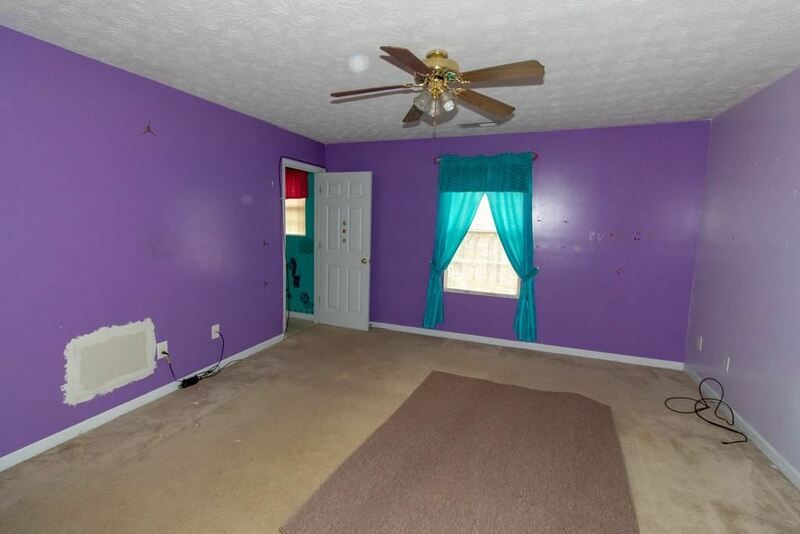 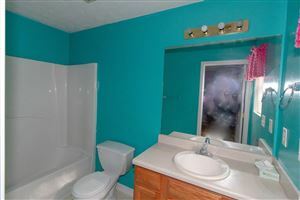 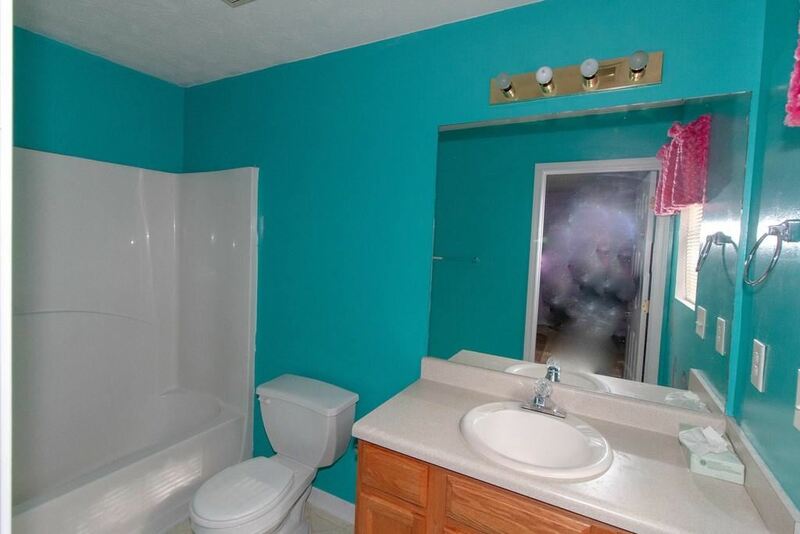 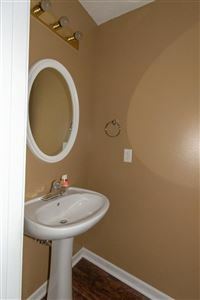 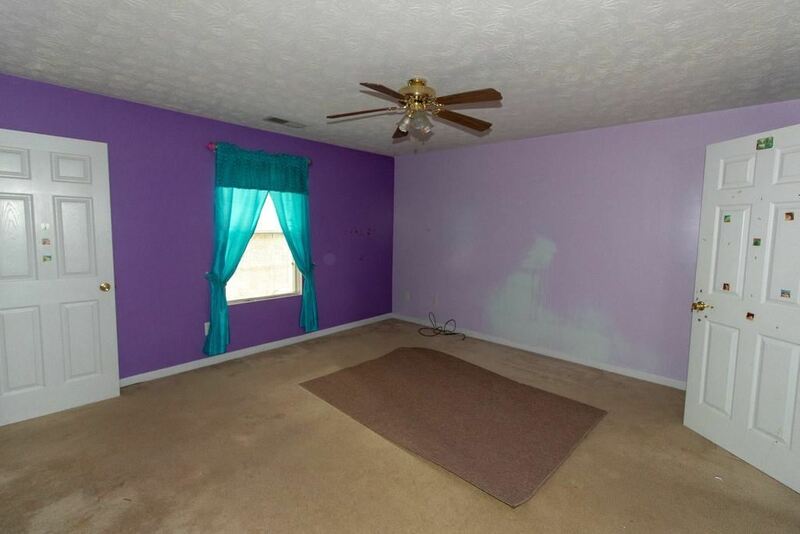 Upstairs includes two oversized bedrooms and two full bathrooms. Fenced in back yard. 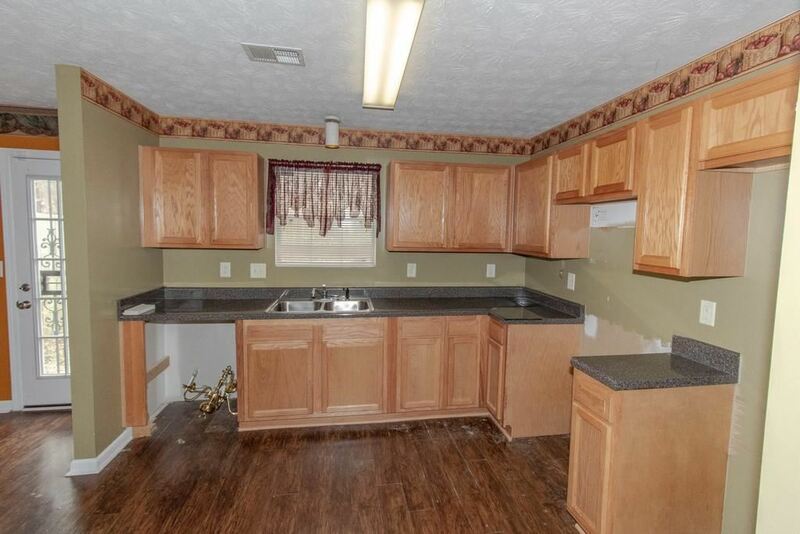 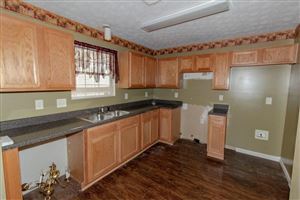 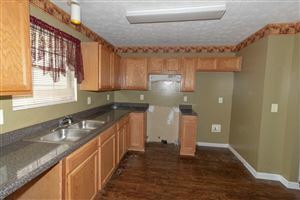 Needs appliances in kitchen. Must close with The Webster Law Firm. 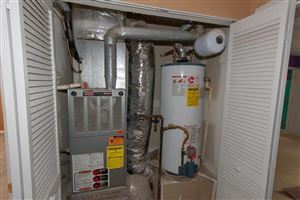 Data last updated: 4/24/19 7:22 PM PDT.